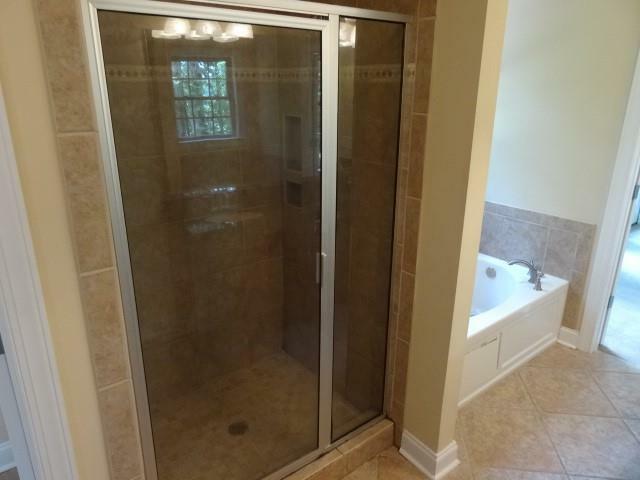 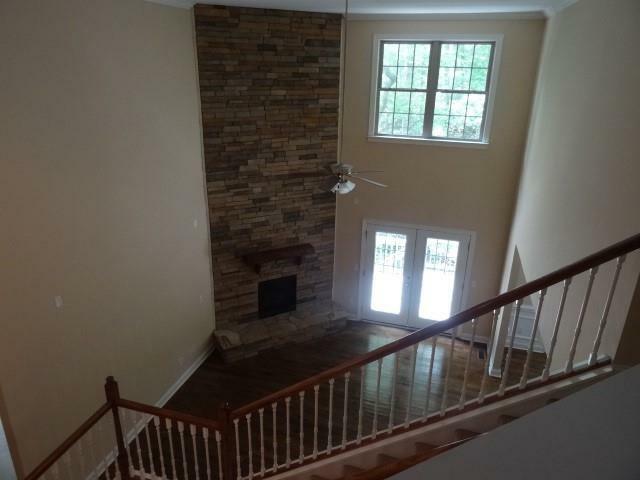 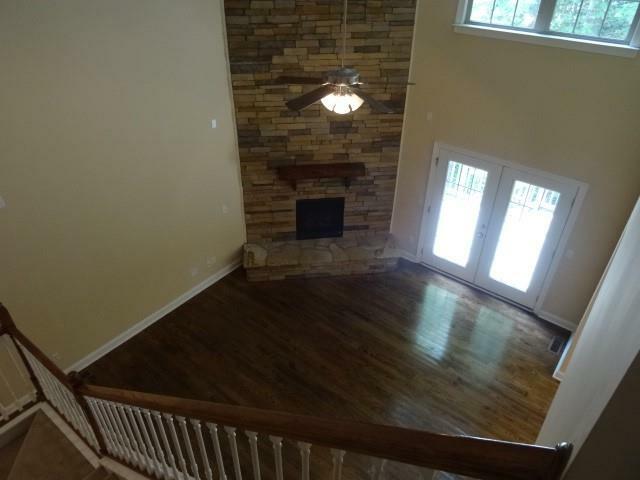 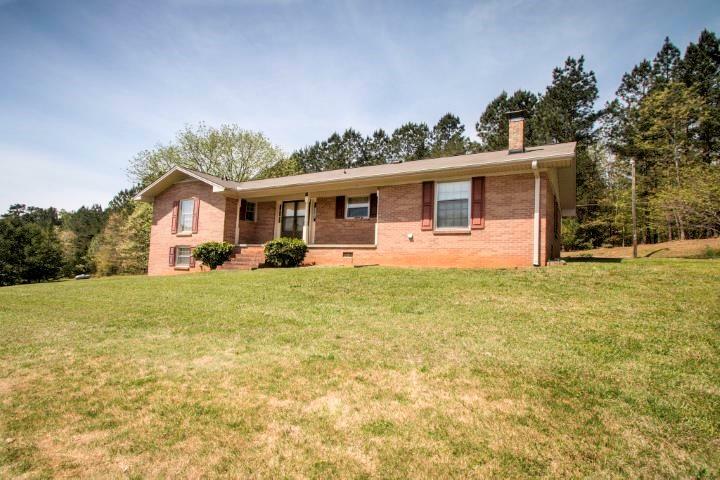 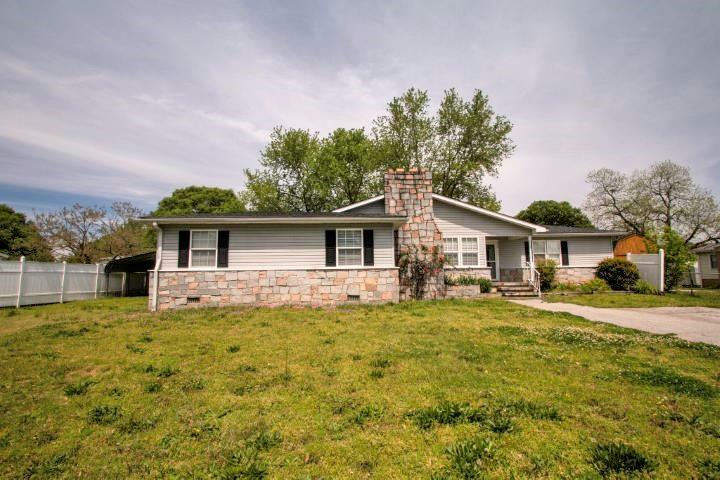 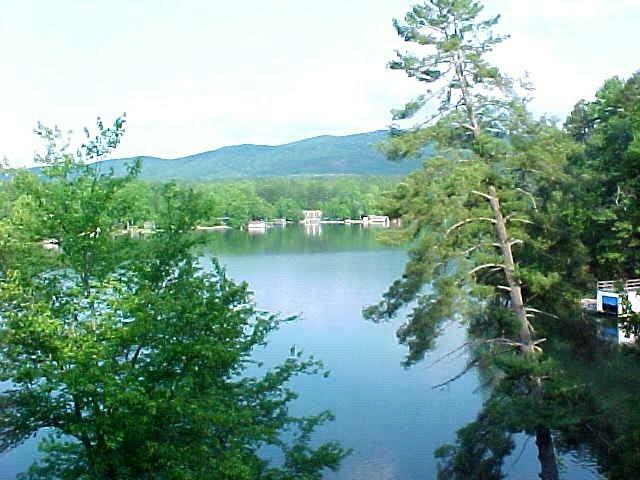 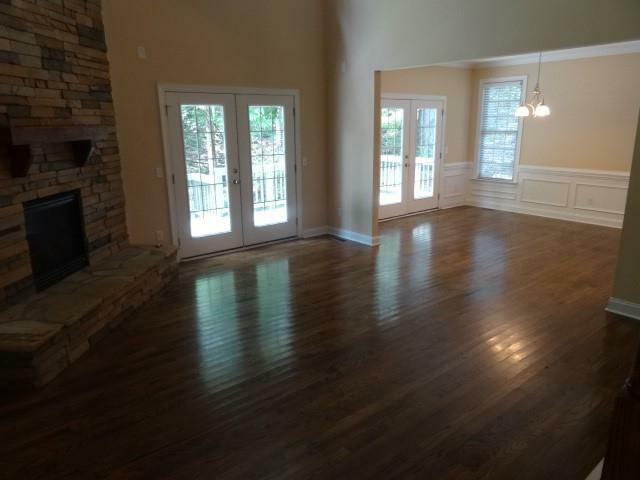 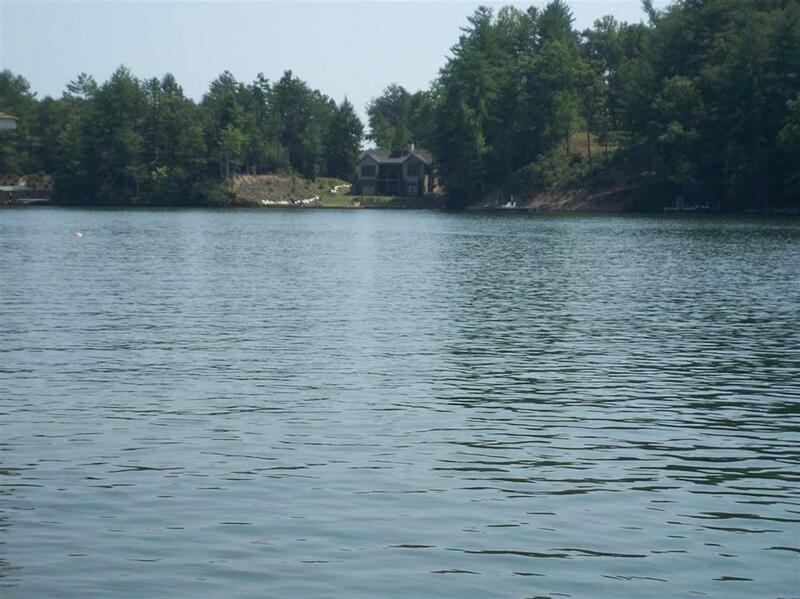 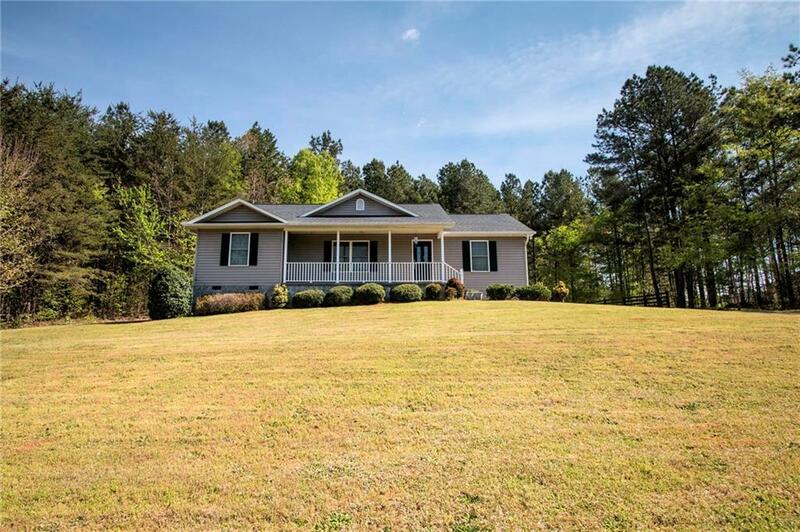 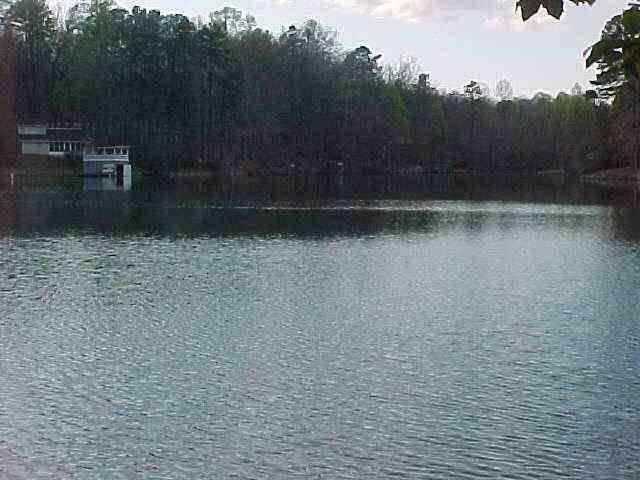 4BR/2.5BA HOME IN KEOWEE KEY WITH SEASONAL LAKE VIEWS!!! 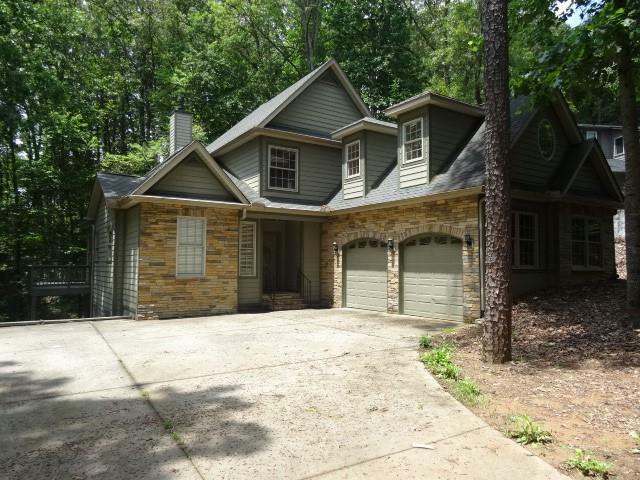 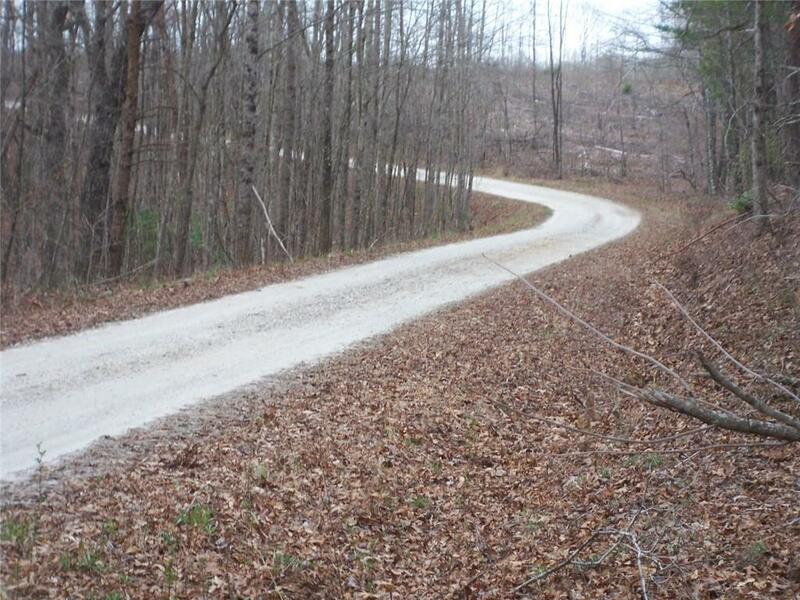 This home speaks for itself as soon as you pull into the oversized driveway! 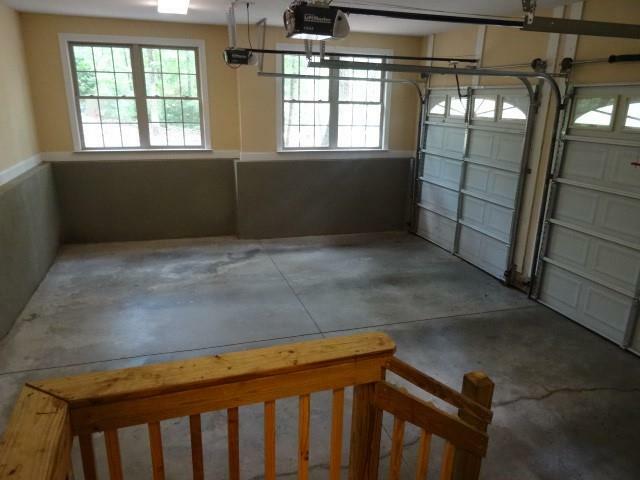 Hardiplank siding with an oversized driveway and 2 car garage for extra storage are the first things you will notice when you pull up. 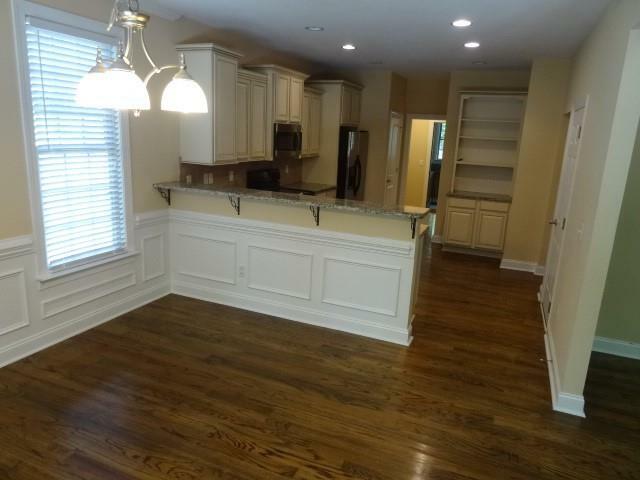 As soon as you walk through the front door, you will walk into an open floor plan that easily flows from the Dining Room to the Living Room and on to the kitchen. 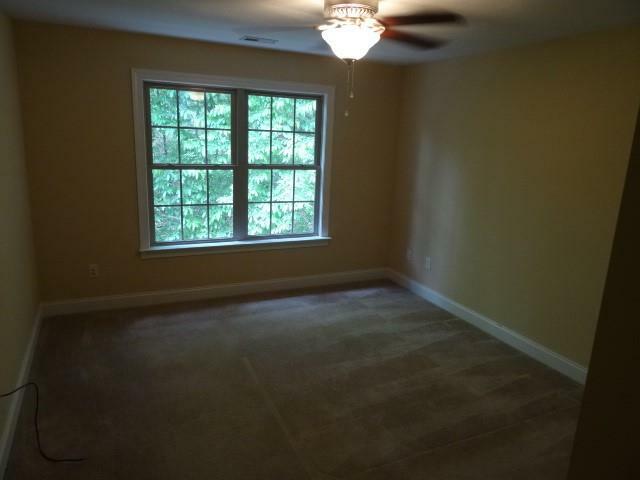 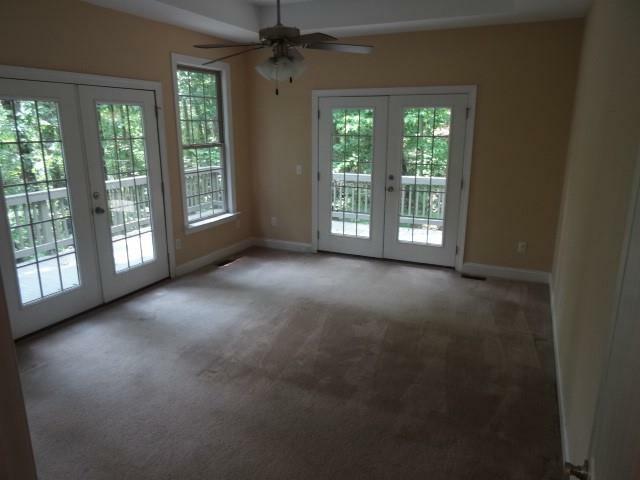 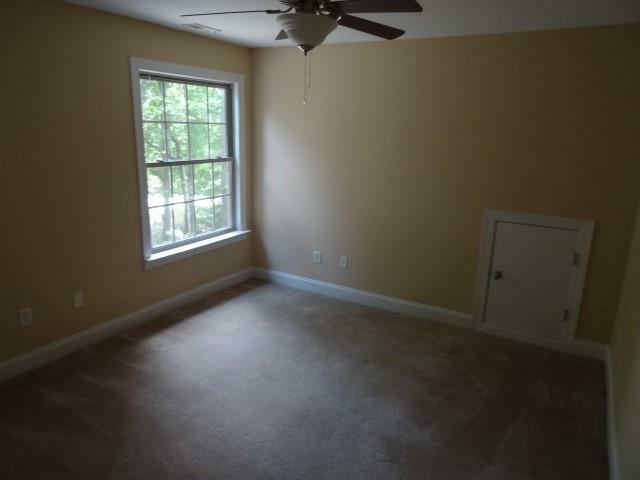 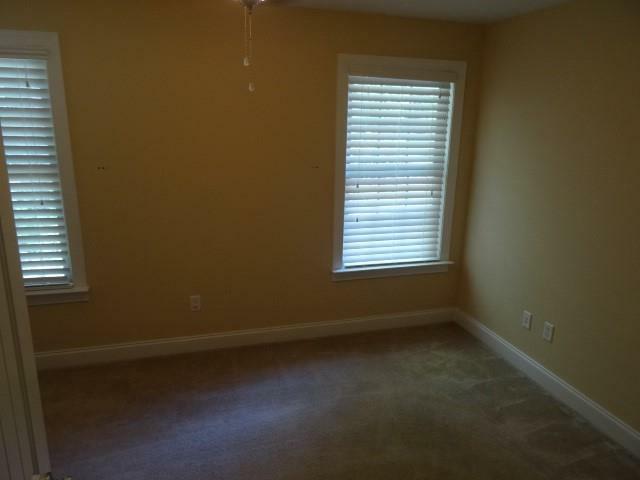 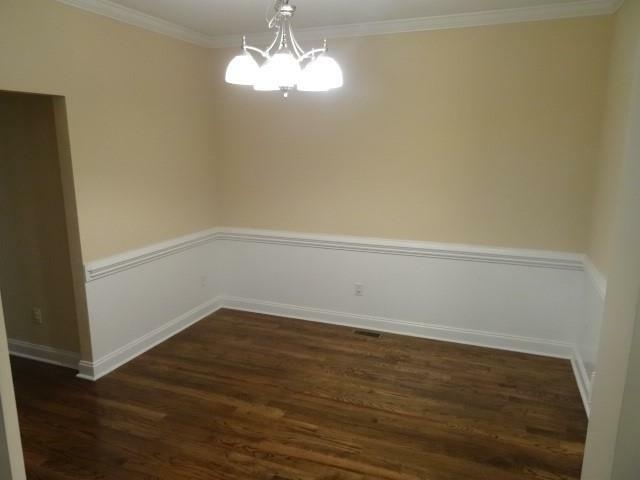 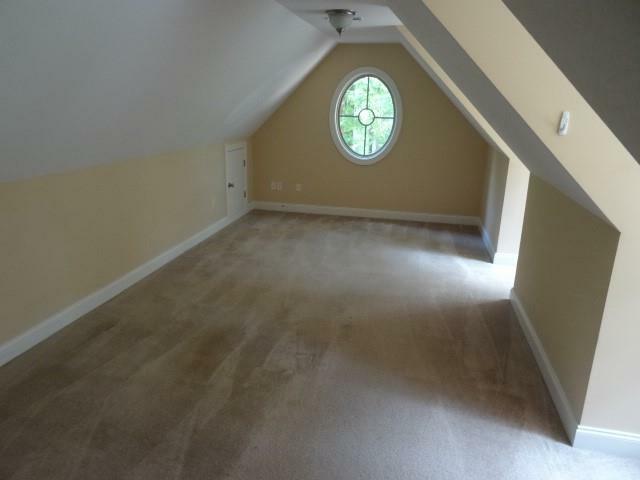 The floors are harwoods throughout except there are carpet in the bedrooms. 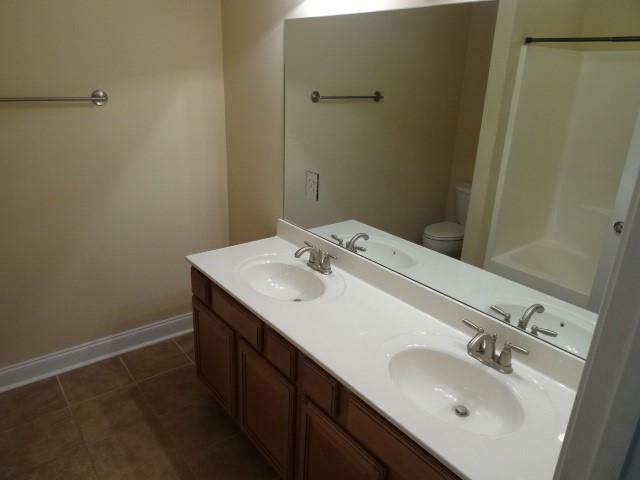 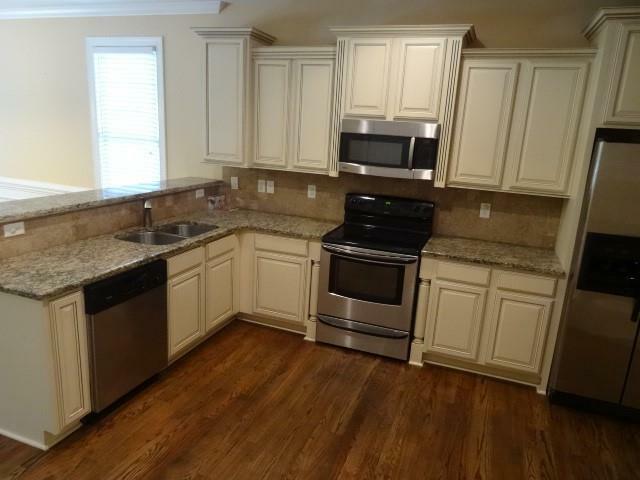 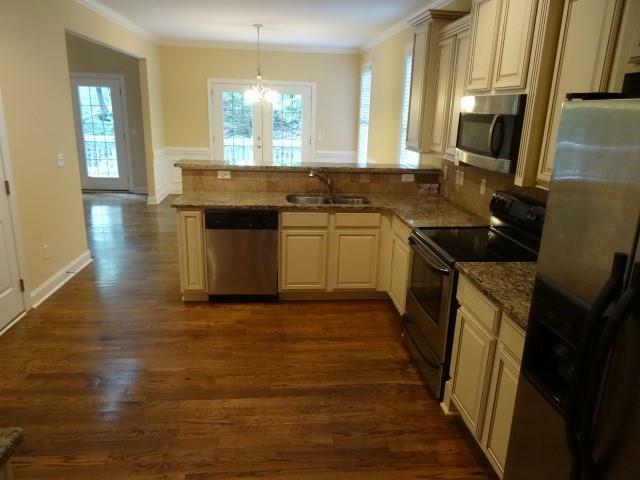 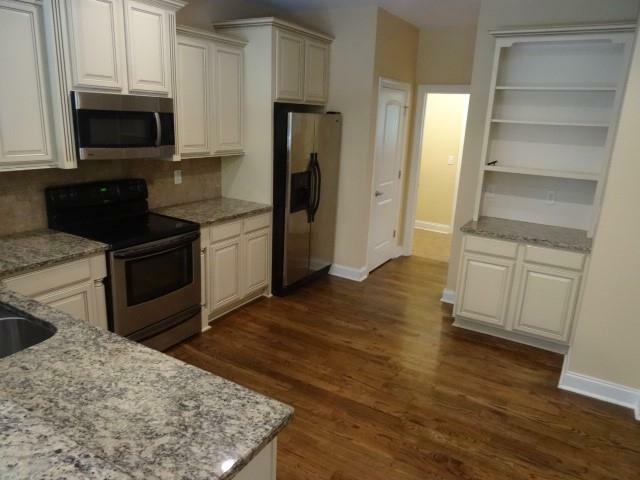 The kitchen is adorned with custom cabinetry and granite coutnertops and all stainless steel appliances. 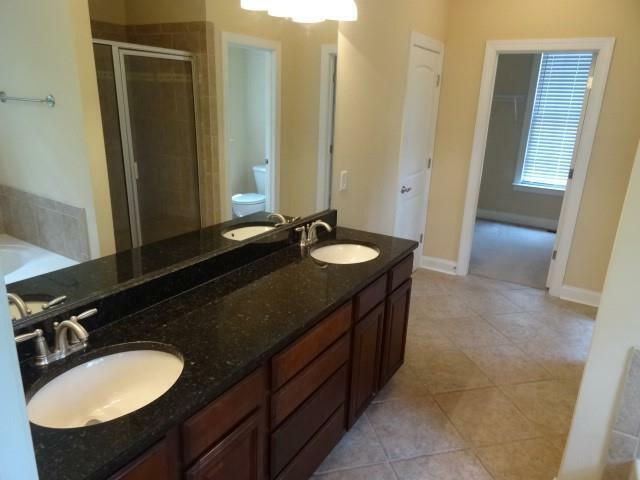 The Master Bedroom is oversized with tray ceilings, a large walk-in bathroom with his/her sinks, walk-in shower, separate garden/jacuzzi tub and oversized walk-in closet. 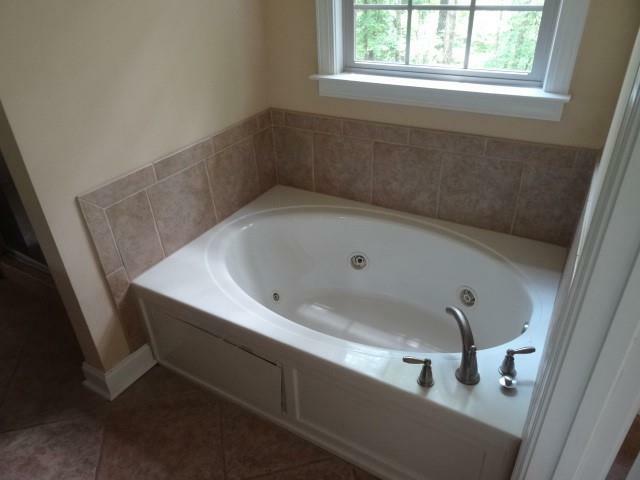 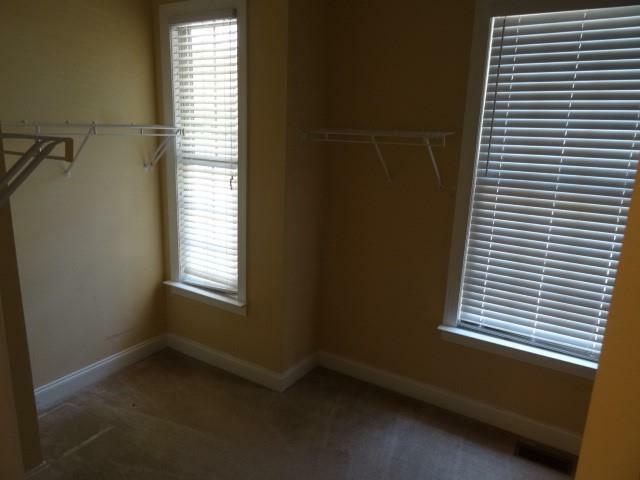 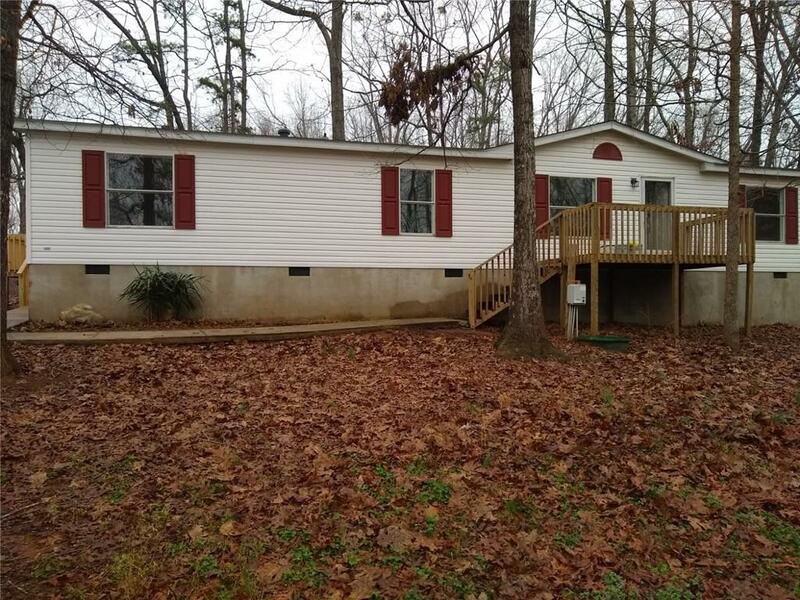 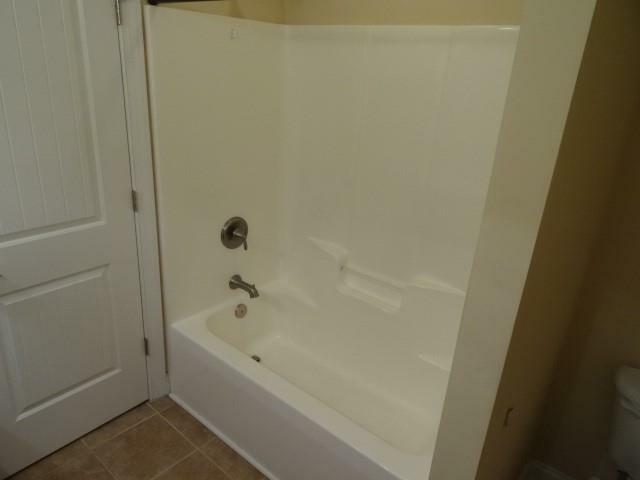 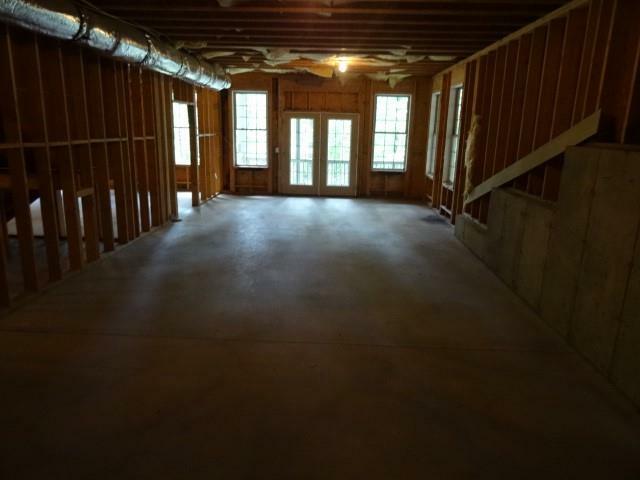 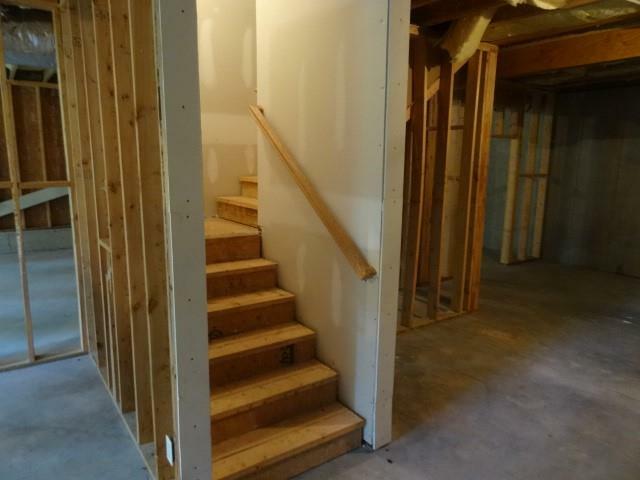 Walk upstairs to the additional 3 Bedrooms and additional Game room located over the garage that could be used as another bedroom if needed. 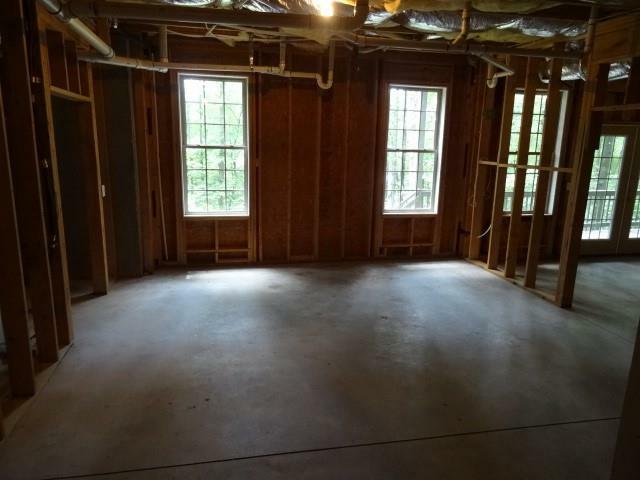 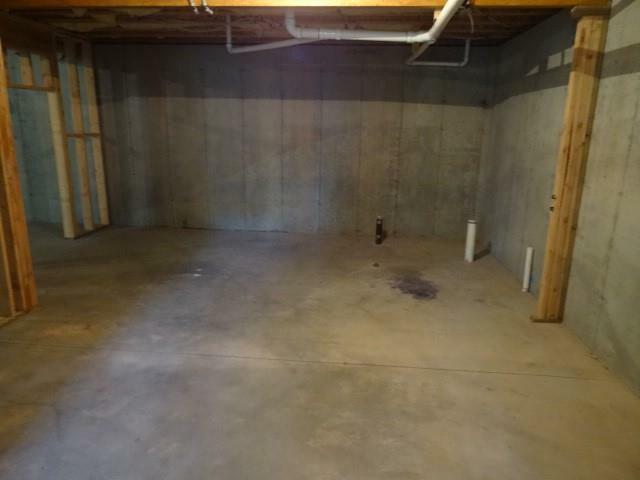 There is also a FULL unfinished daylight basement that could be finished off to add more living space and square footage to the home. 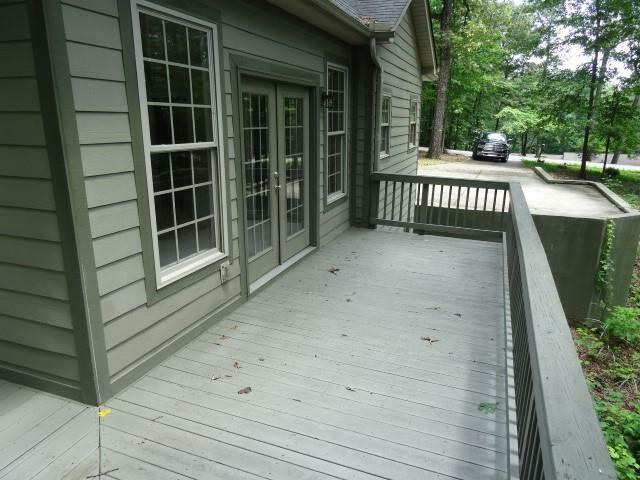 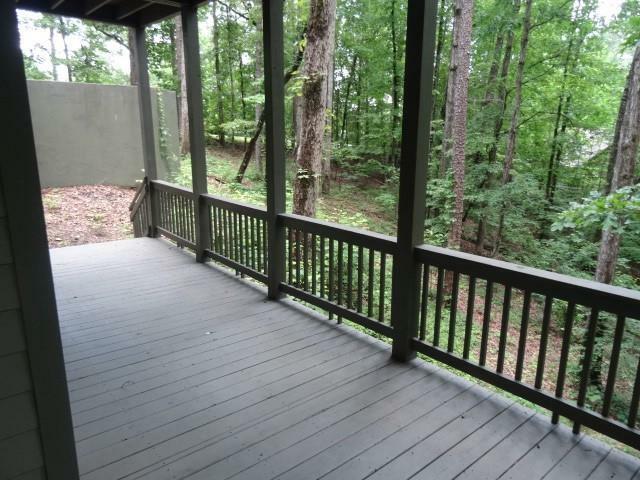 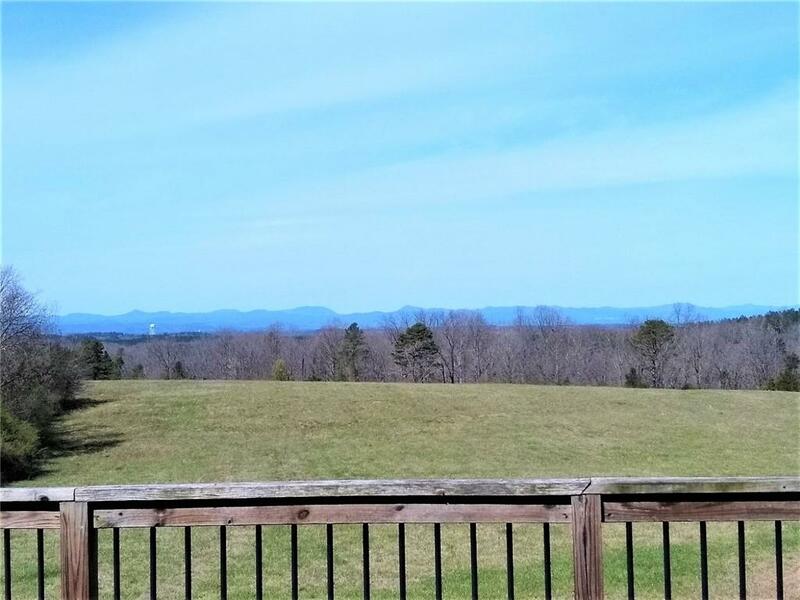 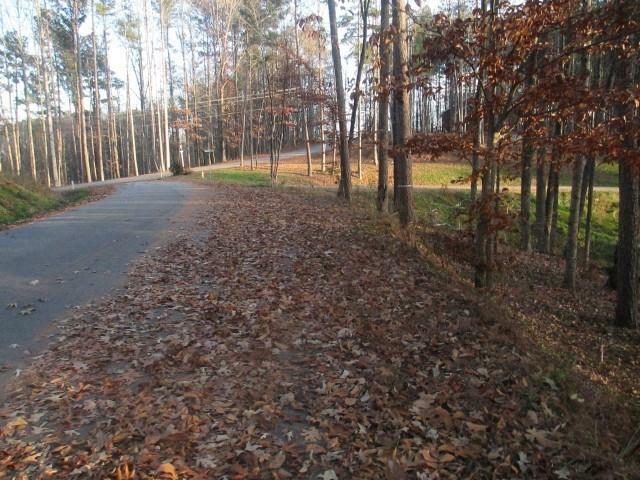 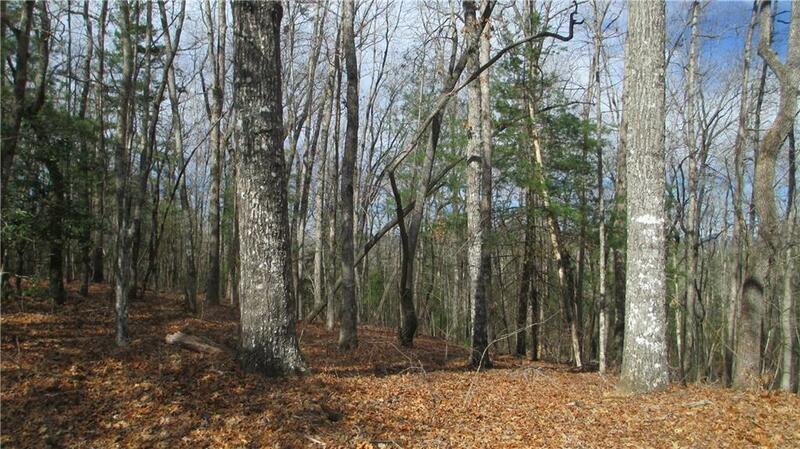 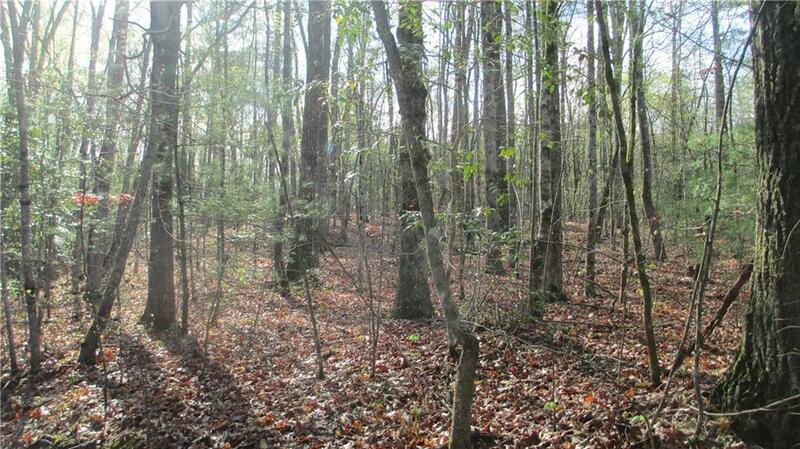 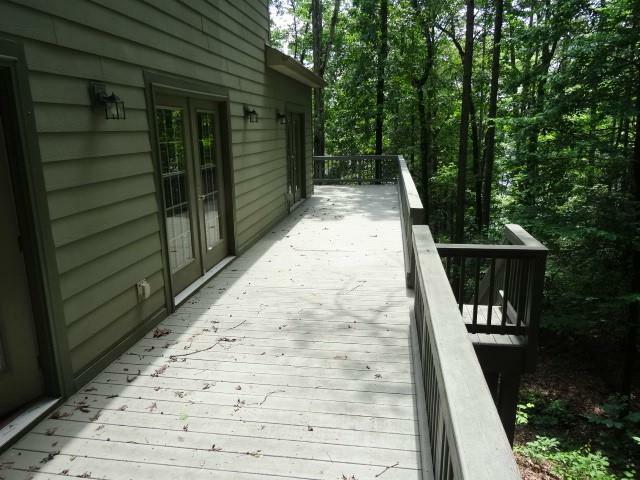 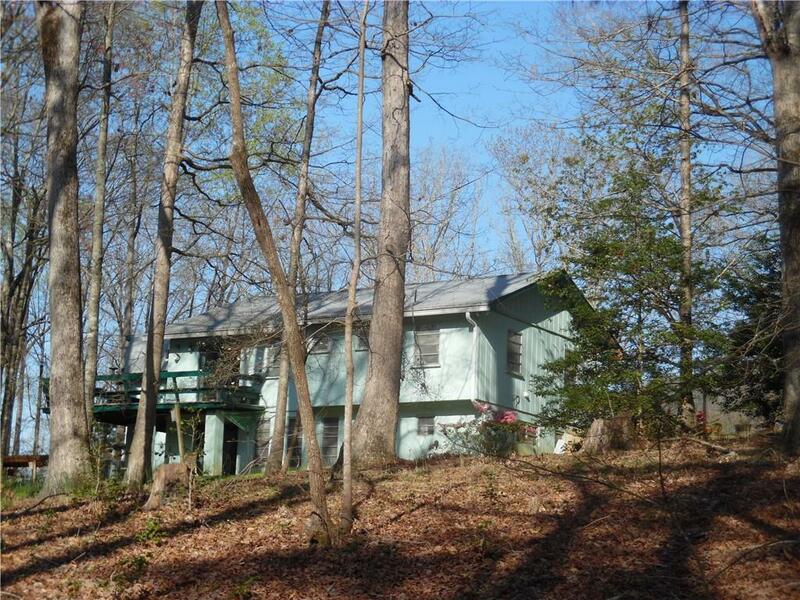 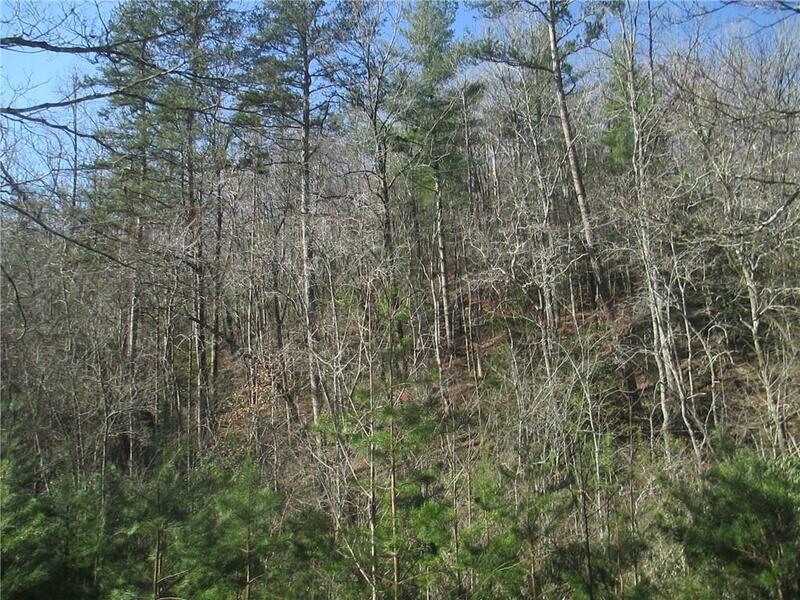 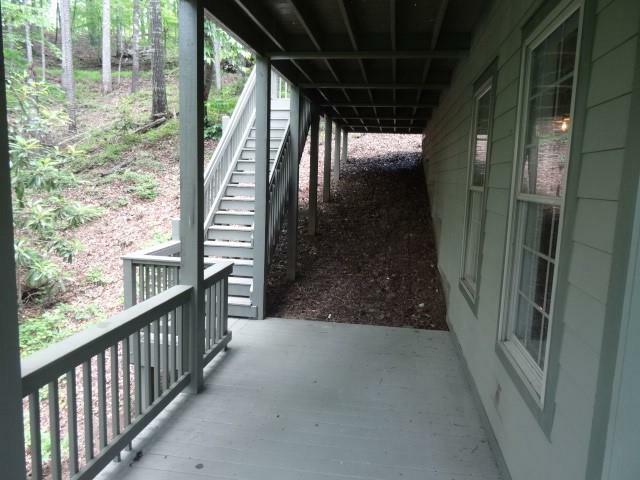 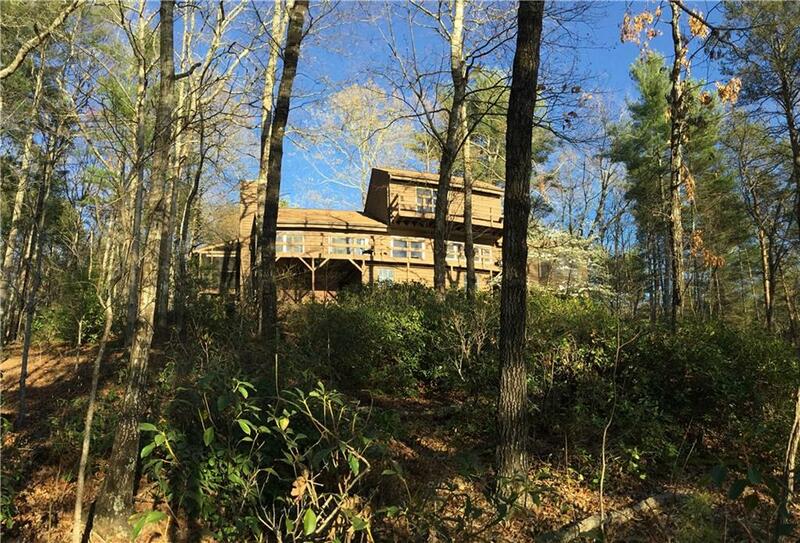 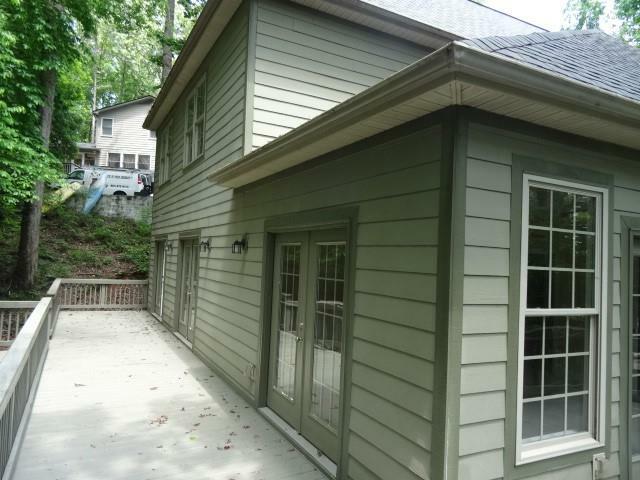 On the backside of the home is expansive decking on the upper and lower level to take in the views of Lake Keowee. 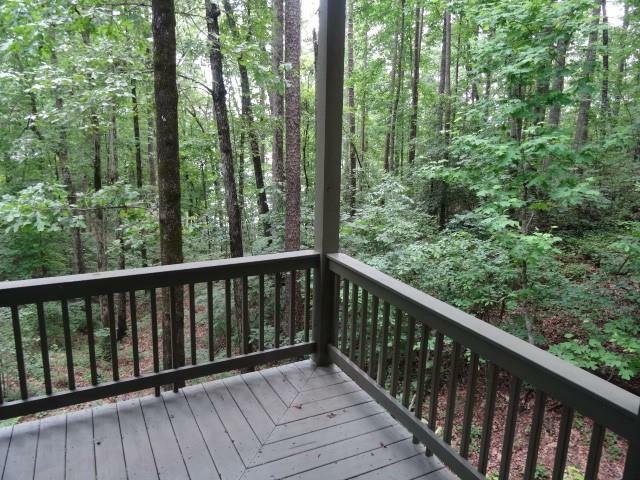 You can see Lake Keowee somewhat when the leaves are up but when the leaves come down you get expansive views of the lake!!! 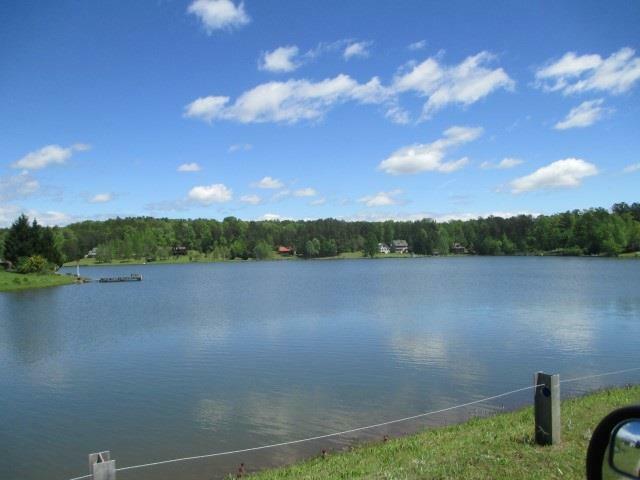 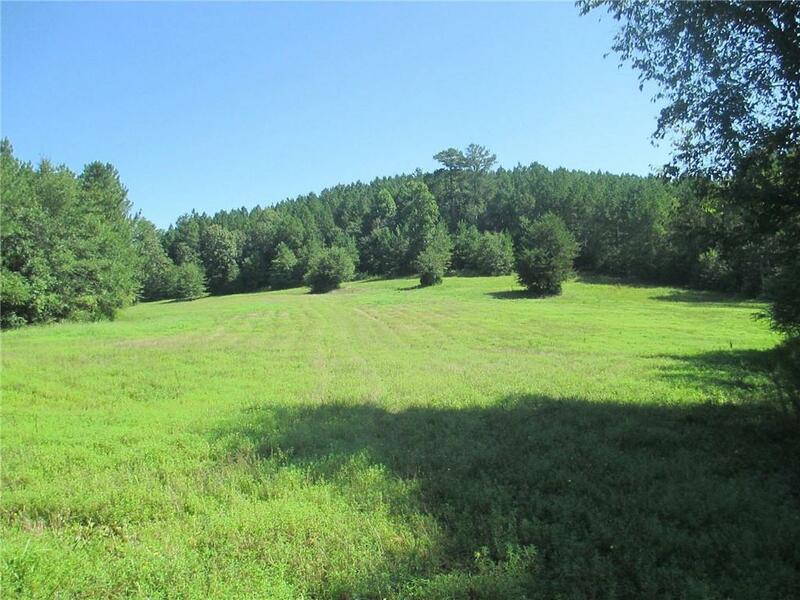 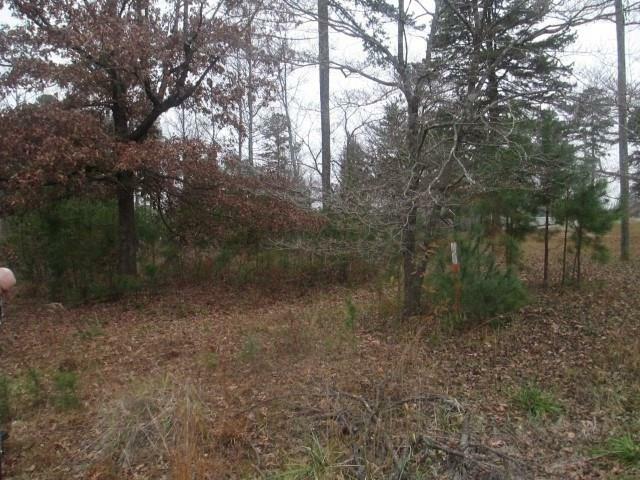 Come take a look at this property now and make it your next home to make lifetime memories in!